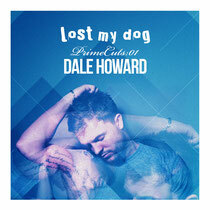 Dale Howard launches a new mix series, ‘Prime Cuts’ for Lost My Dog in April. The concept for the series is simple with Lost My Dog artists selecting their favourite tracks from the label’s extensive catalogue, and throwing in a couple of their own new productions for good measure. Two brand new cuts from Dale – ‘Make It Count’ and ‘Focus’ – sit alongside tracks and remixes by LMD artists including Milton Jackson, Giom, Huxley, Pete Dafeet, Dominic Martin and Sek. Dale’s hour-long mix focuses on tracks that nod towards retro house sounds, with plenty of garage flavours. 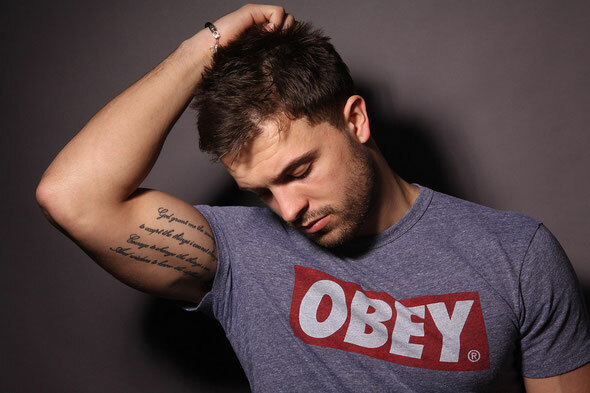 It represents a slice of the LMD catalogue that also matches Dale’s personal style as a DJ and producer. Over the past two years Dale has rapidly risen through the deep house ranks hitting the top of the sales charts for labels including Neurotraxx Deluxe, Noir, Morris Audio Off Recordings and Fear Of Flying. To date he has released two EPs for Lost My Dog – ‘Merrt’ and ‘Inner City EP’ – the first of which was remixed by Ian Pooley. It’s out April 15.